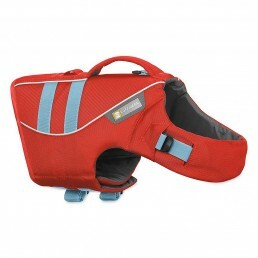 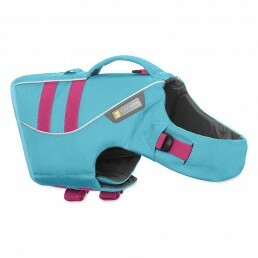 The Rover Floater is designed to be a floatation aid for your best friend while on the water. 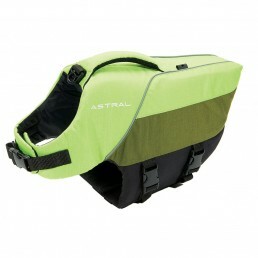 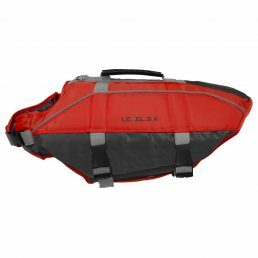 The Rover Floater has a secure, not-restrictive fit, a convenient handle, and adjustable straps. 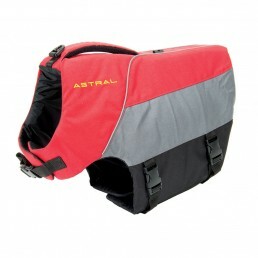 Together, you and your dog can safely explore waterways. 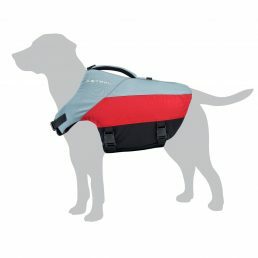 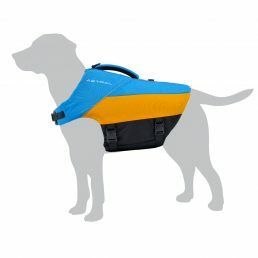 The K-9 Float Coat from Ruffwear is a fully featured life jacket that includes a strong handle, optimally positioned to lift dogs out of the water, and 3M™ Scotchlite™ reflective trim for enhanced visibility in or out of the water. 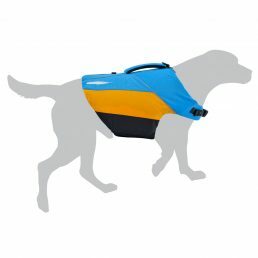 Assuming that a dog’s natural swimming ability is adequate in whitewater can be a fatal mistake.